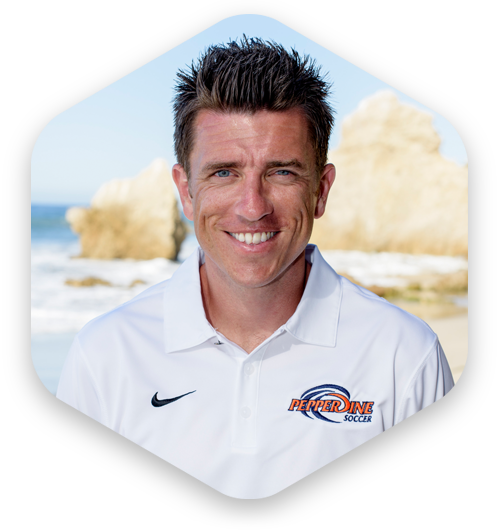 Head Women's Soccer Coach @ Pepperdine University for last 17 years; 16 winning seasons, 10 NCAA appearances; ​3 "Sweet Sixteen" appearances; 2002, 2011, 2014, 2016, 2017 West Coast Conference "Coach of the Year"; 2002, 2011, and 2014, 2016, 2017 NSCAA Western Region "Coach of the Year" and "Staff of the Year"; On staff with U.S. Market Training Centers. Associate Head Womens Soccer Coach at Pepperdine University; Named GISA Region 3 AAA "Coach of the Year" (2004, 2005) at Tattnall HS, GA; Former collegiate assistant at Mercer (women's) and Illinois-Springfield (men's); Former Director of Coaching at Springfield Area Soccer Assoc. (SASA) in Illinois; Member of and played in two world championships with Great Britain; Played for Reading FC in Reading, England. 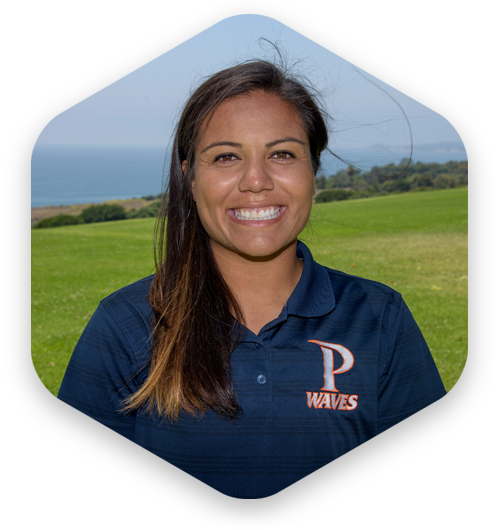 Current Assistant Coach for Pepperdine Womens Soccer; Member of the Mexican National Team 2011-2012; 4 Year Collegiate Player in the Pac 12 (UCLA & Cal); Participated in Womens World Cup 2012; Girls Varsity Head Coach at View Point High School; Coach, Nutritionist, and Wellness Educator for the Ole Soccer Club; Coached for Eagles Soccer Club. 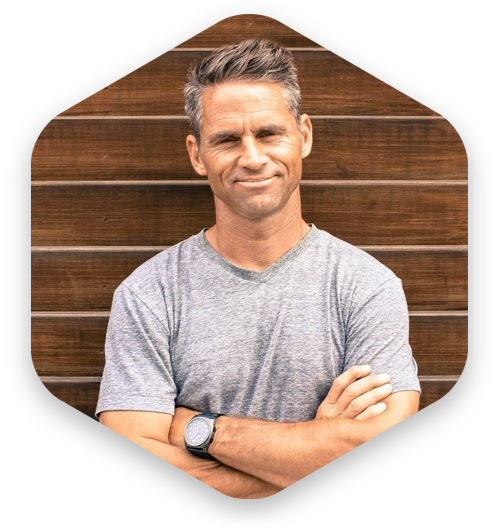 Current Director of Coaching for Eclipse Soccer Club Simi Valley; Head Womens Soccer Coach for Chaminade High School; Teacher and coach at Chaminade High School; Board of Directors for Eclipse Soccer Club Simi Valley. 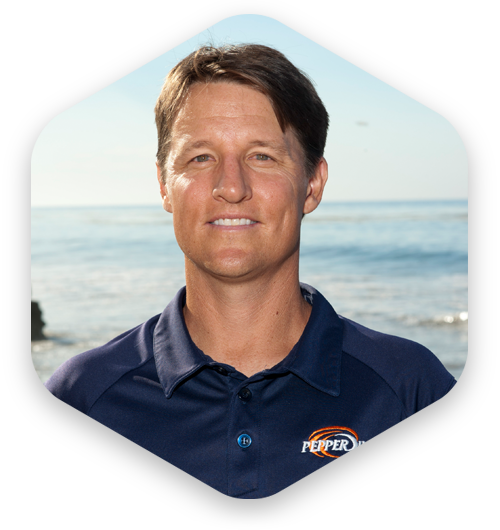 Coach/Scout for U.S. Soccer Training Centers, Director of Special Programs for L.A. Galaxy South Bay, General Manager/Director for South Coast Soccer City, College Career at Hawaii Pacific/UC Berkeley, Played professionally 1994-2007, Recruiter for Hawaii Pacific University 1997-2002.